At LPK, we see “average” as a missed opportunity for something extraordinary. Especially when the average building wastes about a third of the energy it consumes, according to the US Environmental Protection Agency (EPA). As a company with a long-standing commitment to sustainability, we take this average as a creative challenge. For over 30 years, we’ve looked to the creativity of our employees for new ways to improve our operations, reduce consumption and live up to our Triple Bottom Line philosophy. To us, sustainability isn’t just a good thing to invest in. It’s the responsible way to run a business—and a passion we keep close to heart. 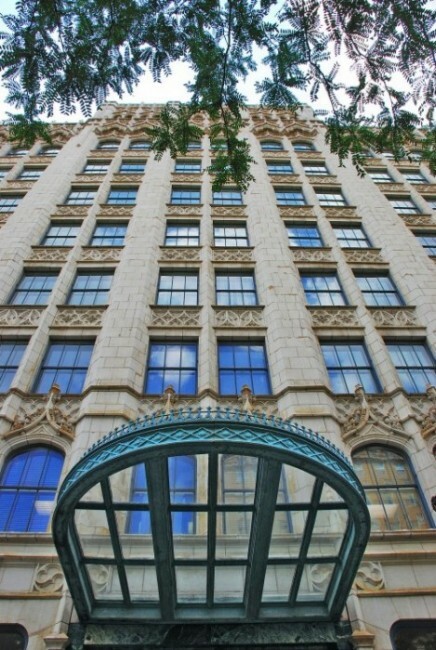 We put this passion to work at our global headquarters, located in the heart of downtown Cincinnati. Through renovations, technology upgrades and consistent monitoring of consumption, we’ve adapted our 93-year-old building to better confront the environmental challenges we face today. These efforts helped reduce our energy consumption by 7% in the last year alone, along with a 26% reduction in water usage—not to mention the costs saved in the process. In addition, these improvements were instrumental in earning us our Energy Star certification last month. 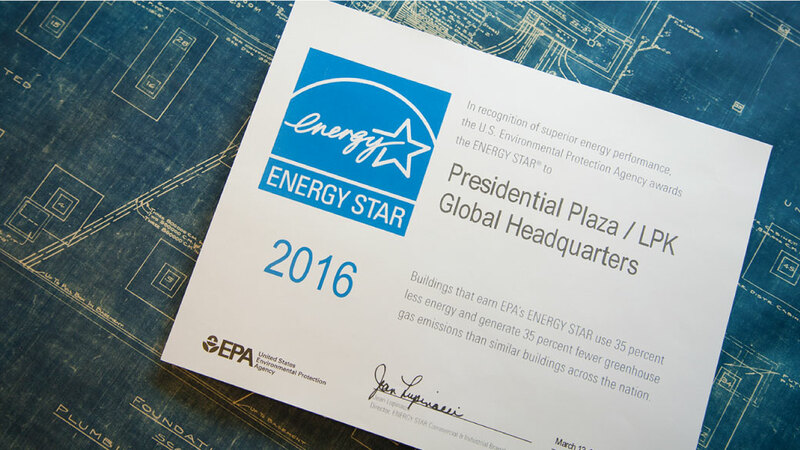 With a rating of 80 points, we now operate in their highest tier of energy performance. We’re proud of our progress, but we know there’s still more to do. By staying mindful of our impact and leading by example, we help ensure that today’s demands are met without compromising tomorrow. We know that you and your company can do the same. To find tips and additional information on how to make your building or home more energy efficient, visit the Energy Star site.